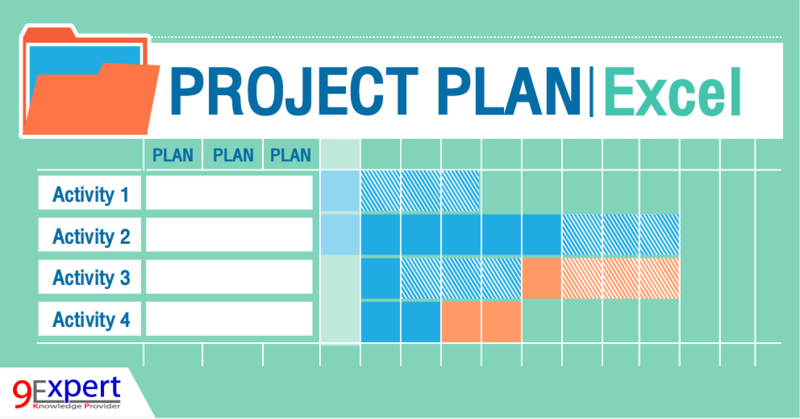 Build a high-level plan using post-it notes with team members, then translate this into a Microsoft Project schedule. Use a hierarchical structure with phases and stages broken down into tasks. Add milestones for the start and end of each phase or stage. Keep it simple!